The PSNI have confirmed that they have recovered £50,000 in new notes, which were stolen from the Northern Bank last December. 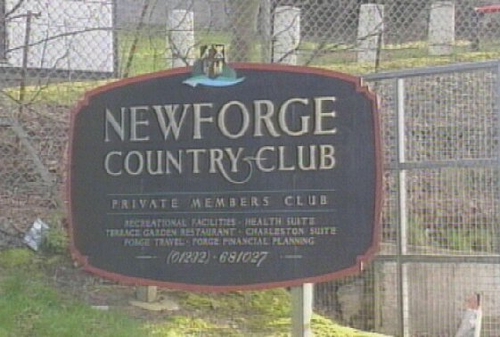 The money was found in a leisure complex building, used by serving and retired PSNI officers on the outskirts of Belfast. The PSNI say the planting of the money is a deliberate attempt to divert attention from the money laundering investigation taking place elsewhere. RTÉ News understands that tests on the £60,000 seized at a house at Douglas Co Cork on Wednesday night will confirm that it too came from the Northern Bank raid. Forensic tests are continuing at Garda Headquarters in Dublin on the £2.3 million seized at the home of Businessman Ted Cunningham as well as the money seized in Douglas in Cork. From the outset gardaí believed that the £60,000 may have been part of the money taken in December's raid on the headquarters of the Northern Bank in Belfast. Confirmation of that fact is now expected within days and that confirmation will bring huge political repercussions. The Cork businessman arrested in connection with the garda investigation into subversive money laundering has been released from custody. Ted Cunningham, 57, from Farran in Cork, had been questioned for the past two days. 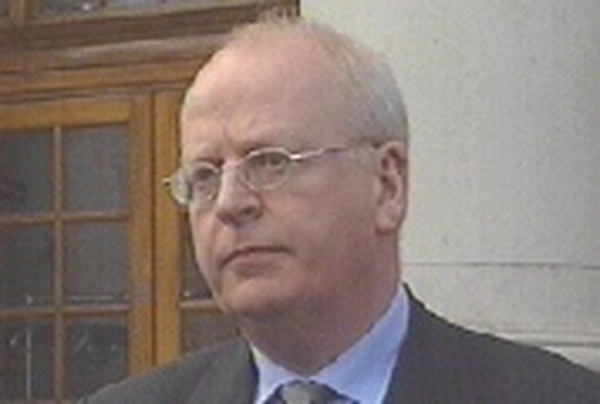 Gardaí seized £2.3 million sterling during a search at Mr Cunningham's home. A file is expected to be prepared for the Director of Public Prosecutions. Meanwhile, gardaí from the Criminal Assets Bureau have raided a retirement home partially owned by Mr Cunningham. The raid took place early this morning at the Tullybeg retirement home in Rahan, near Tullamore, Co Offaly. Two other men and a woman, including the former Sinn Féin councillor Tommy Hanlon were released from garda custody late last night. A man in his 40s who was arrested in Passage West in Cork remains in custody.